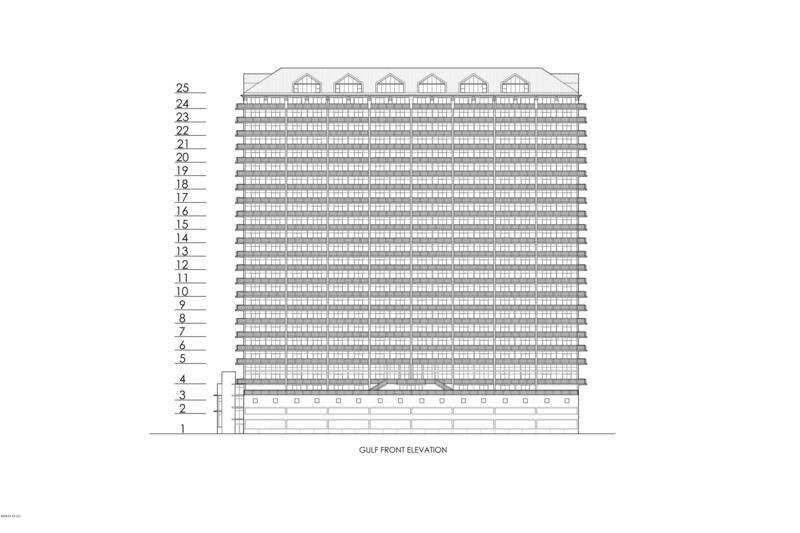 Looking for the perfect NEW luxury condominium that stands apart from the rest? 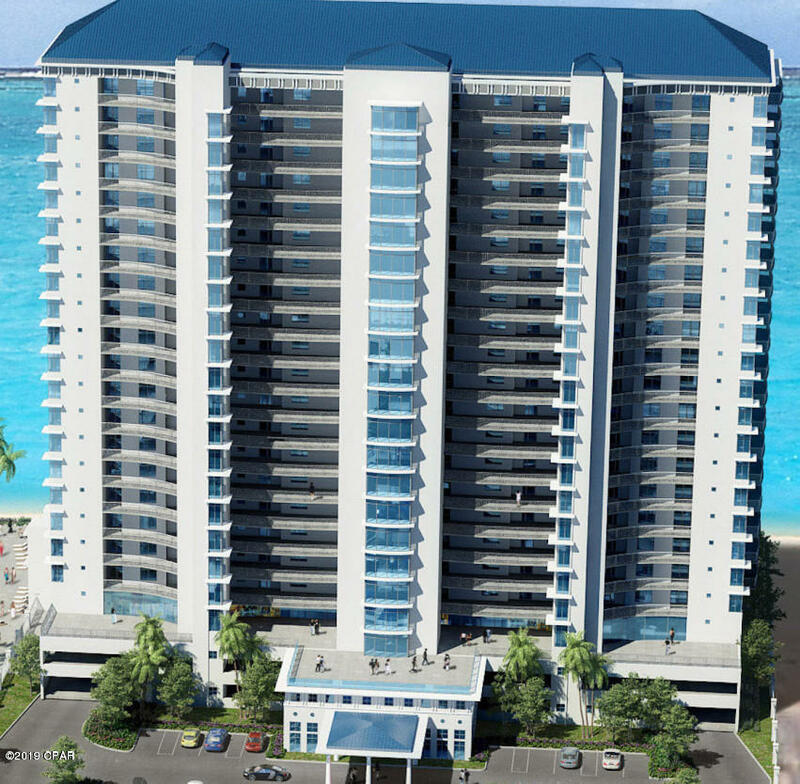 Welcome to Palace Sands, the first Gulf front condominium in Panama City Beach in over 10 years! Palace Sands is being developed by the same team that brought you the unparalleled Princess on Thomas Drive, nearly 20 years ago (just two blocks to the West). Developer's efforts will be similarly modeled after that beautiful project - from the inspirational architectural beauty, to the quality construction and exceptional amenity package, to the superlative detailing and trim out of 158 new condos. 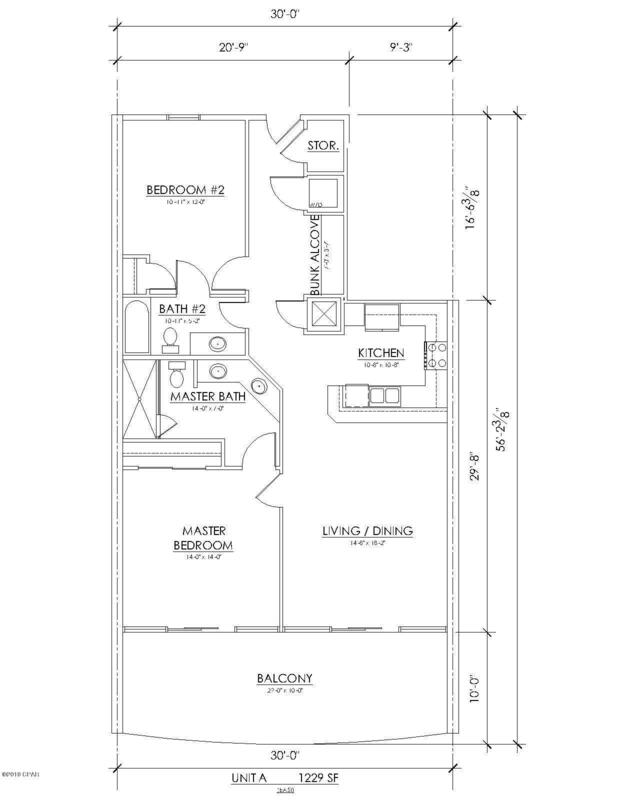 This floor plan is a spacious 2-bedroom, 2-bath west interior unit with an additional bunk alcove and a Gulf front master bedroom leading to the expansive balcony totaling 290 square feet. Reserve yours today! Interior features will include raised ceilings (9 ft.), open (and split) floor plan with added privacy for the master bedroom, upscale kitchen with breakfast bar, owner's closet and great storage including a pantry and interior storage right inside the door for the every unit - perfect place to keep your beach gear! More finish details coming soon. 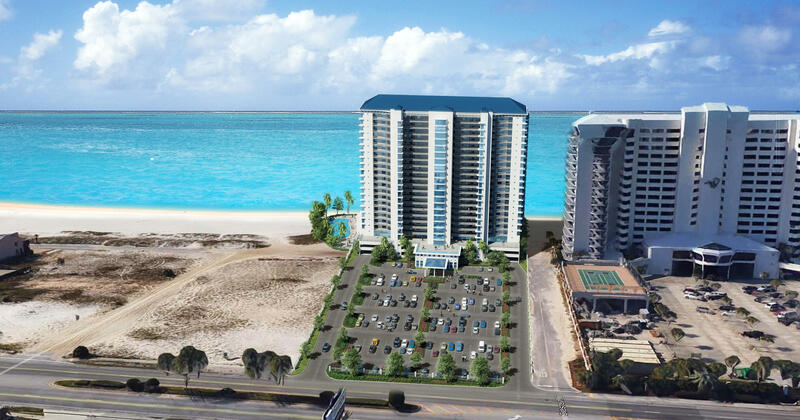 Access the expansive balcony from the living area and gulf front master bedroom. En-suite master bath includes double vanity and large walk-in shower. The guest bedroom is located near the front of the unit and offers an en-suite bathroom with a tub. The bunk alcove and guests have access to this bathroom as well from the hallway. The floor plans are well thought out for functionality and there are 8 units per floor with the exception of the penthouse levels. 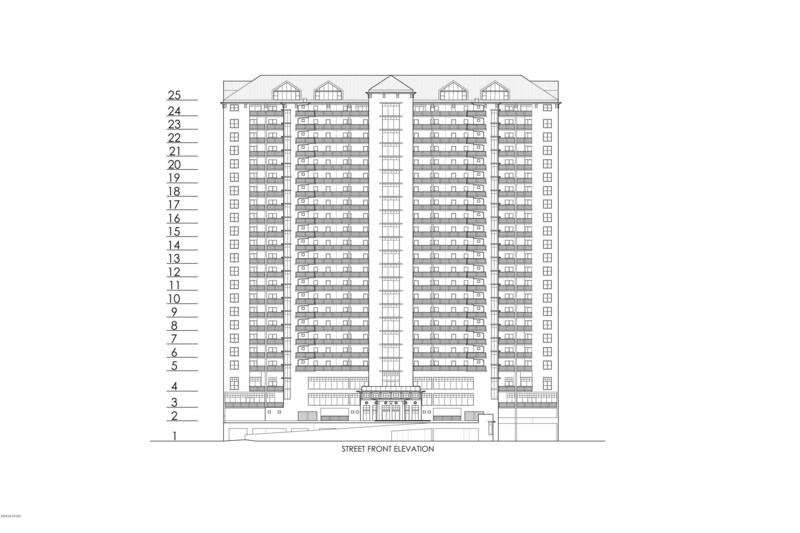 This is the SandDollar plan. 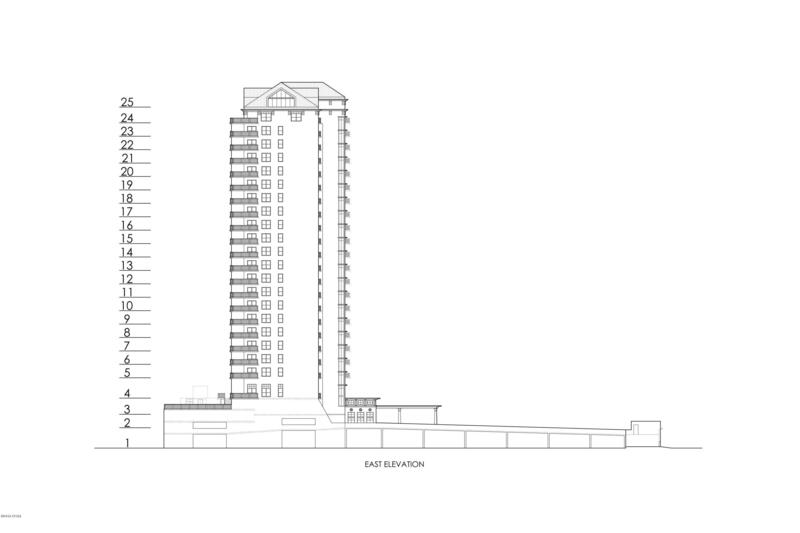 All units will feature natural gas hook-ups for grills on the balcony. The complex is secure and gated with a covered parking garage, four coded & air conditioned elevators, inviting lobby, gorgeous Sapphire blue roof, laundry facility on-site (great for rental turns), stylish beach cabanas, designated boardwalk with 320 feet of beach to enjoy and a breathtaking Manatee deck on the 3rd floor. The Gulf front Manatee deck on the south side of Palace Sands features a luxurious indoor heated pool plus two hot tubs and a bar & grill area. Enjoy two half Olympic style pools raised a bit over the dune area which is surrounded by tropical landscaping. Take in the views and relax in style! There is also an arcade, top of the line exercise facility, walking area for fitness and more. 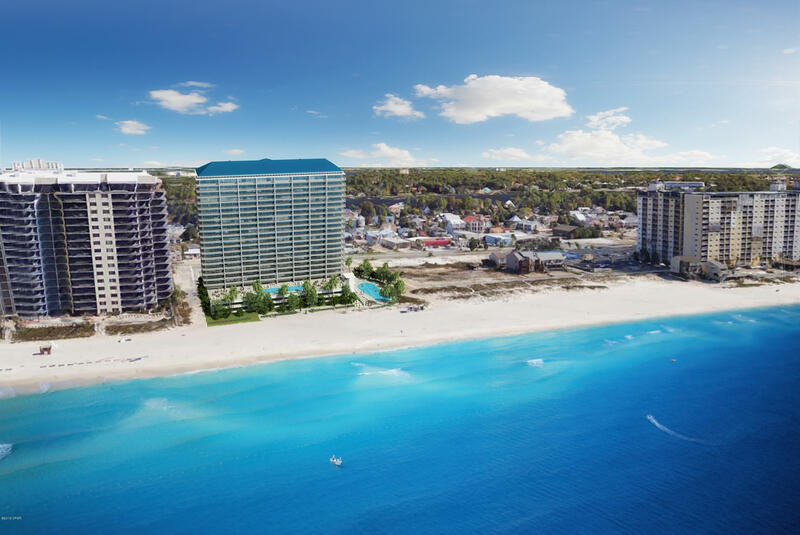 Palace Sands is located near many dining, shopping & entertainment options as well as St. Andrews State Park, which is perfect for the nature lovers. Explore, snorkel or boat right outside your door and start living that coastal lifestyle you dream of. Reserve your unit at no risk! Now taking reservations for only $5,000. Condo Docs are expected to be complete around April and at that time, you will need approximately 20% down to convert to hard contract. Your $5k is refundable if you decide to not move forward...but why wouldn't you? This is a fantastic opportunity to own the very best this town has to offer. Construction expected to be completed in 2021. Listing data provided by: Bay County Association of REALTORS®, Inc. This database was last updated on 2019-04-20. 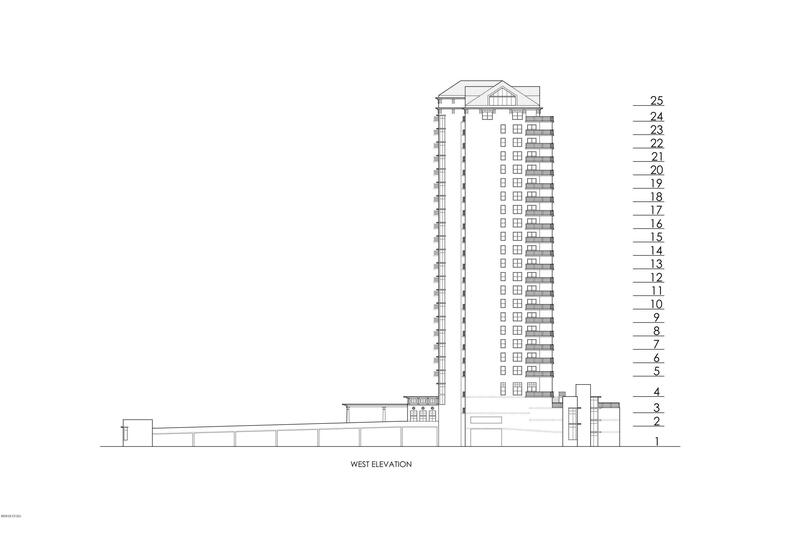 This property is listed by ResortQuest Real Estate. See our terms for more information. Copyright © ResortQuest. All Rights Reserved. Web Design by CYSY.